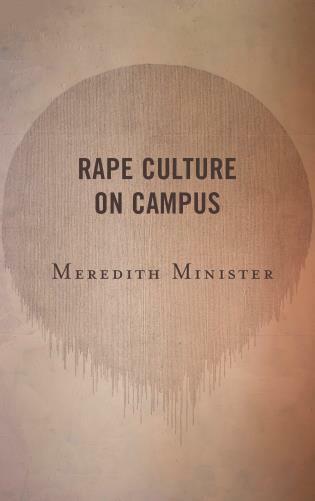 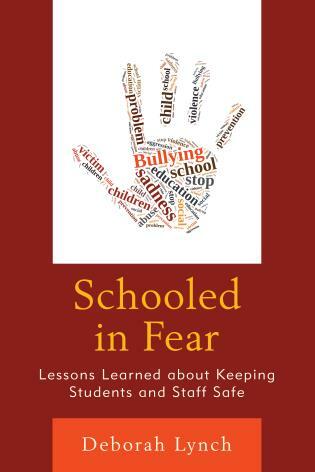 This book delves deep into school culture and the school shooter. 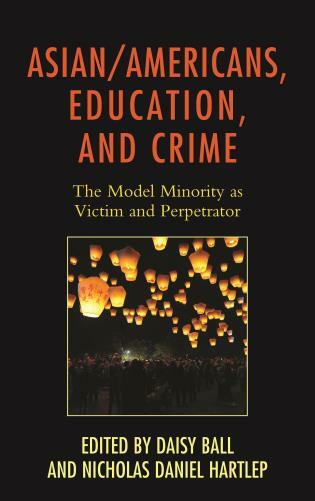 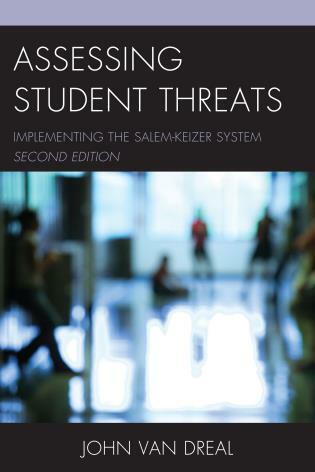 The authors generate a more comprehensive picture of school violence including the personal, interpersonal, and environmental factors that help to generate a school serial killer. 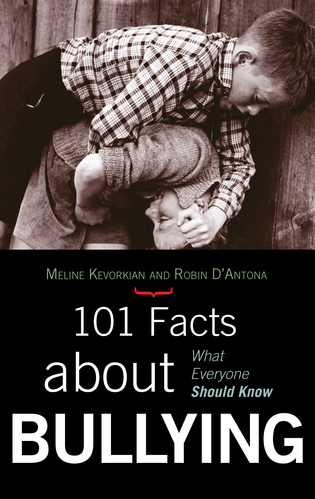 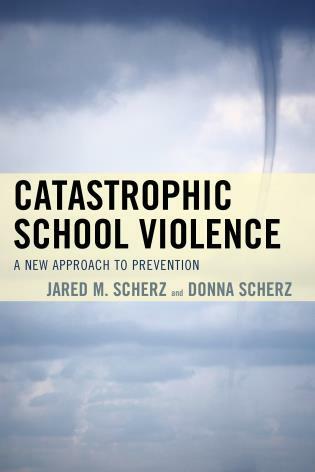 The authors introduce new type of violence classification system, which includes “retributive violence” as well as a new tool for schools to use in preventing catastrophe. 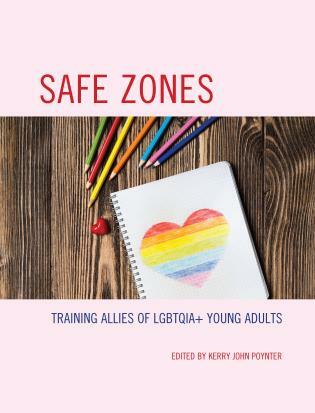 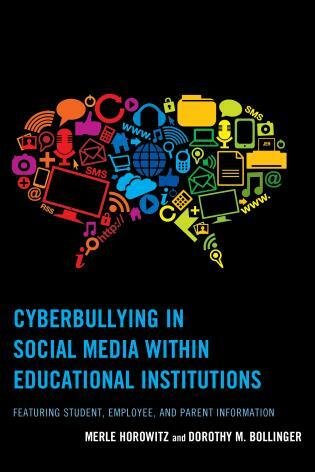 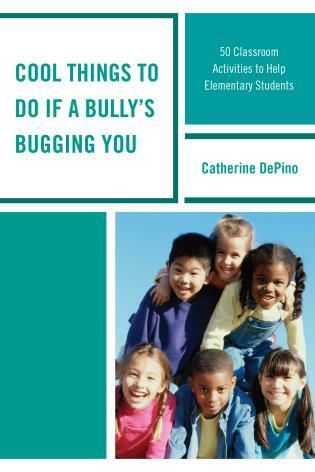 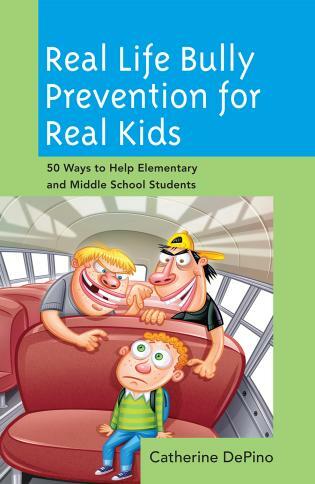 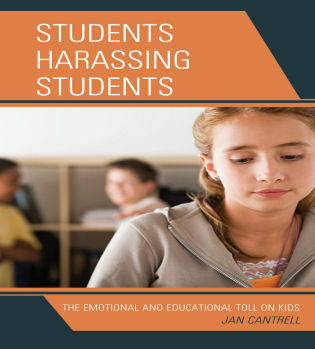 This book provides the foundation for building an Early Warning Violence Prevention and Detection System for schools. 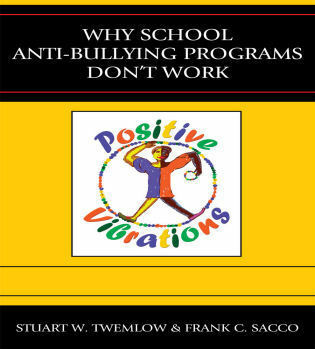 Dr. Jared M. Scherz is a clinical psychologist, educational consultant, author and founder of TeacherCoach.com and ufeud.com. 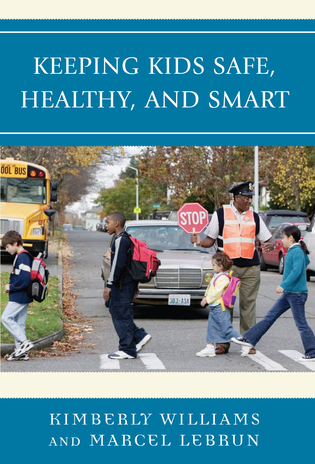 Dr. Scherz aspires to improve the health of all schools worldwide. 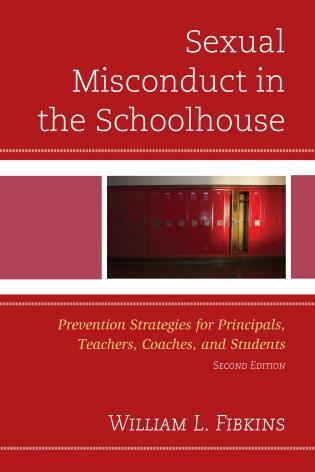 Dr. Donna Scherz is a forensic psychologist, working with the attorney general in New Jersey for many years to assess violent offenders. 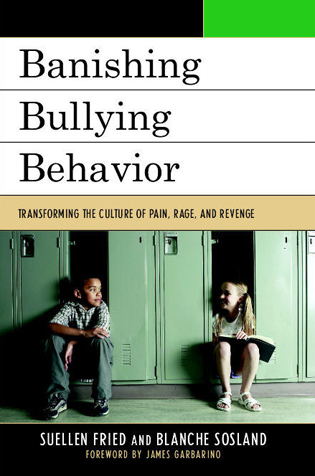 Donna Scherz is the co-founder of the Integrated Therapy Center in New Jersey. 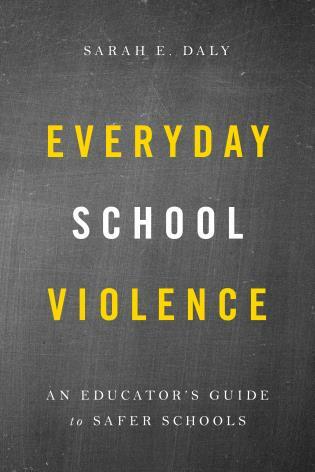 Through a new concept of reverse profiling, the authors widen the perspective on the multiple causes of school violence, moving away from a static trait cluster or profile perspective. 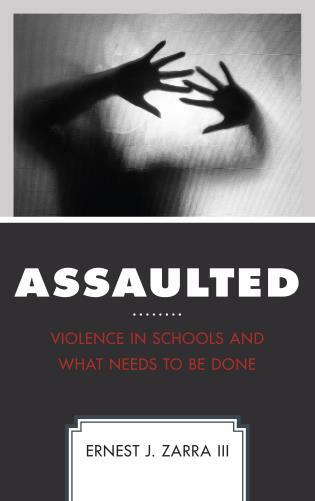 Increased attention to the processes, patterns, cycles, and other decompensation trends is the key to identifying schools which are vulnerable to violence and potential perpetrators. 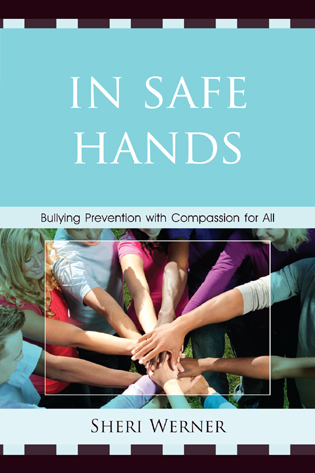 Awareness can be the best tool in prevention.